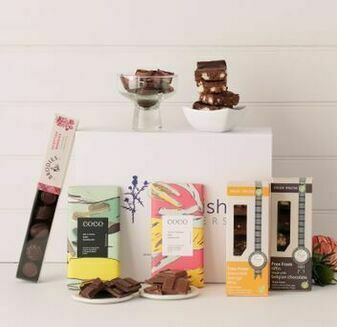 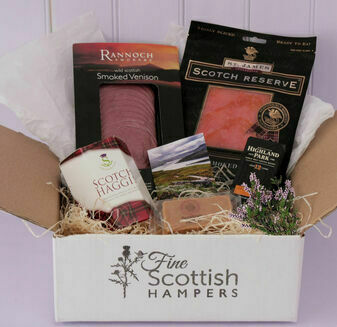 These Just Because hampers are the perfect gift for just about every occasional need. 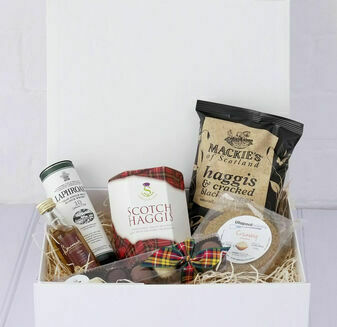 Each adds that profound Scottish touch to the arrival of a New Baby, venturing into a New Home, a well-deserved Retirement, Well done and Congratulations messages, Thank you’s and (since none of us are perfect...) that occasional Sorry message. 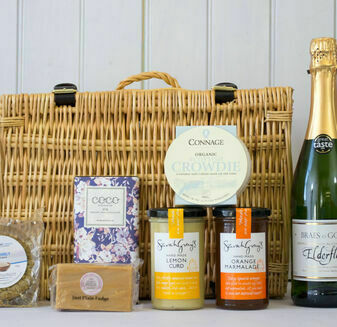 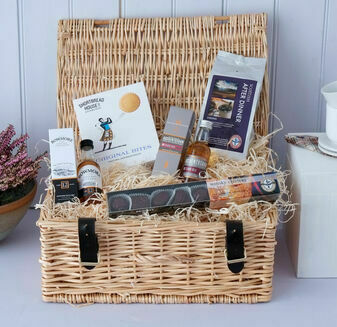 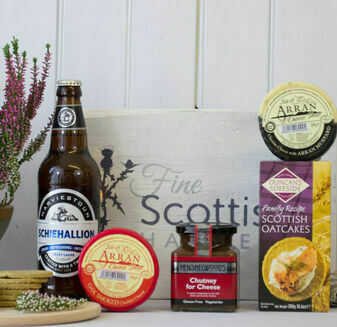 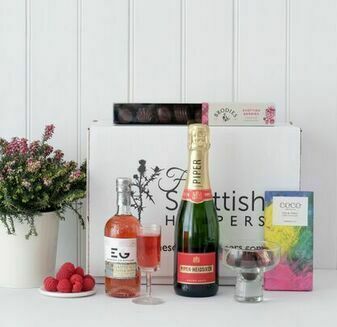 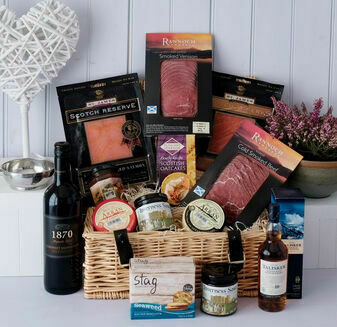 Treat someone dear with a hamper packed with delicious artisan Scottish food and drink - including smoked salmon, cheese, biscuits, chocolates and whisky – or just a small pack of delicacies. 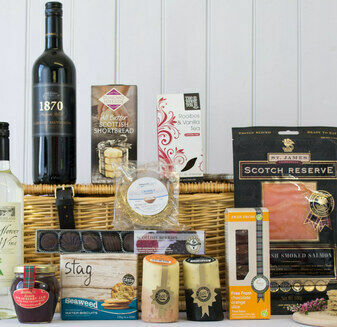 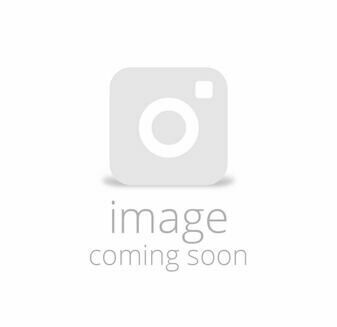 All are ideal to suit any occasion in need of the fine taste of Scotland.